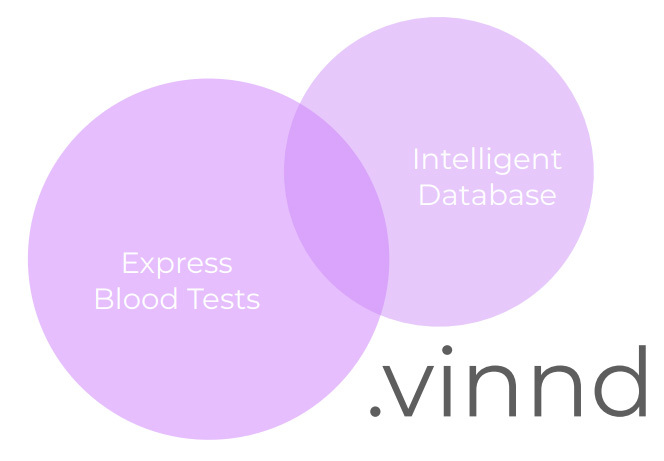 Vinnd is building the world’s first decentralized digital healthcare platform to run express blood tests to evaluate your health featuring machine learning opportunities and blockchain technologies. According to Deloitte’s 2017 Global Health Care Outlook, effective care delivery and innovations in health care are among trending issues. Vinnd revolutionizes one of the most ‘hot’ segments of healthcare market: weight loss and weight management market. Around the globe, the majority of people rely on tried-and-true methods to lose weight — diet and exercise Market size. Project has several monetization channels such as monthly subscription for weight loss program, subscription for healthcare providers and retail of express blood test kit and test stripes.